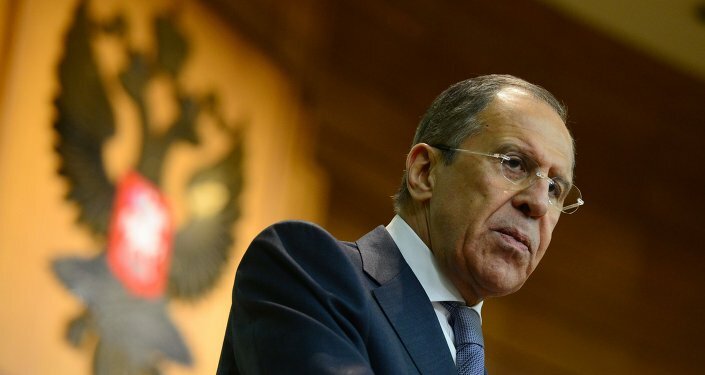 PARIS, January 10 (Sputnik) — An additional 500 soldiers will be deployed in the greater Paris region ahead of a major march in commemoration of the latest terrorist attacks' victims, scheduled for Sunday, the French Defense Ministry said Saturday. “On Saturday, January 10, an additional 250 troops were mobilized in the Ile-de-France region under the Vigipirate [national security] plan. 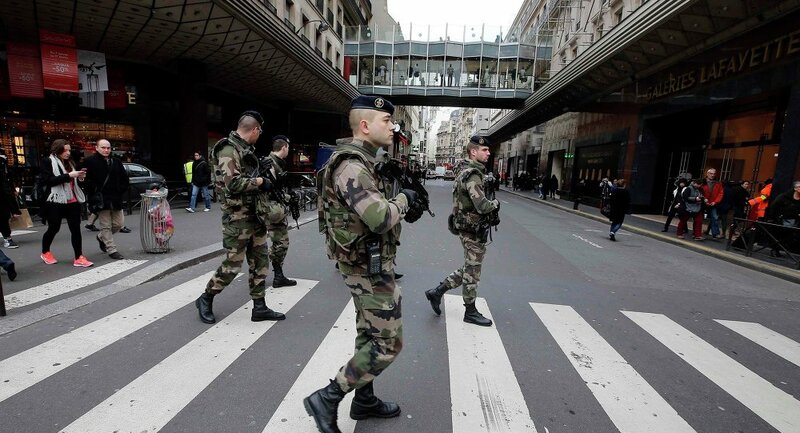 Thus, a group of 1100 military is deployed in the Paris region, side by side with law enforcement agencies to ensure the safety of our citizens after the hostage crisis on Friday, January 9,” the ministry said in a statement. On Sunday, another 250 military will be deployed in and around Paris, bringing the total number up to 1,350, the ministry said. “Taking into account other major cities, on Sunday, January 11, around 1,900 military will be mobilized under the Vigipirate plan throughout the national territory,” the ministry statement read. On Wednesday, 12 people, including two police officers, were killed in a shooting at the office of Charlie Hebdo, a satirical magazine which has published controversial cartoons, including caricatures of the Prophet Muhammad. The suspected shooters, brothers Said and Cherif Kouachi, were killed by police on Friday, after taking a hostage at an industrial estate in Dammartin-en-Goele, northeast of Paris. In a shooting reportedly linked to the Charlie Hebdo attack, a female police officer was killed in the Montrouge region of Paris on Thursday. The suspected gunman, Amedy Coulibaly, was killed by police during another hostage incident at a kosher food supermarket in the French capital on Friday. The man fatally shot four hostages before being killed. Major marches are scheduled to take place across France on Sunday in response to the attacks. The "Republican March" in Paris is expected to be joined by about a million people, including a number of international leaders.